Michael Cohen, President Trump's personal lawyer whose office, house and hotel room had previously been raided by the FBI, has new problems. 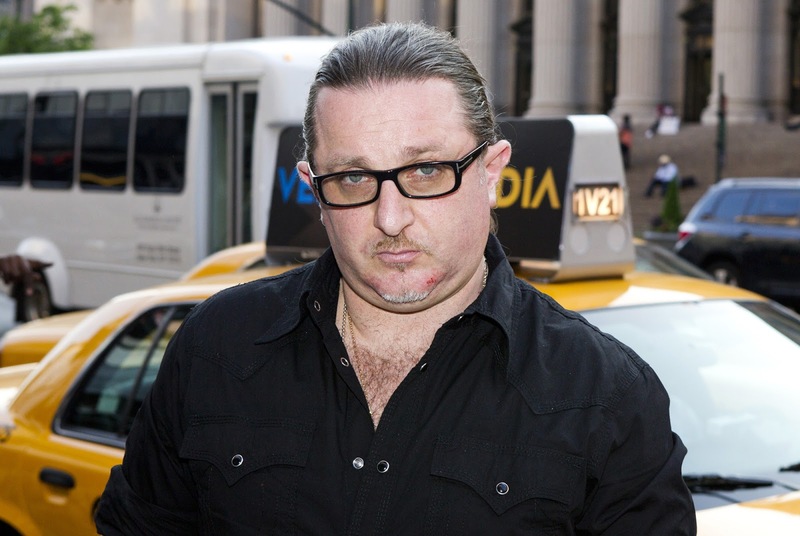 His long-time partner, Evgeny A. Freidman has flipped and become a government witness. Friedman, an immigrant who is known as the Taxi King, will avoid jail time, and will assist government prosecutors in state or federal investigations, reports the New York Times. According to NYT, Freidman, who was disbarred earlier this month, had been accused of failing to pay more than $5 million in taxes and faced four counts of criminal tax fraud and one of grand larceny — all B felonies. Each carries a maximum prison sentence of up to 25 years in prison. Instead, he appeared in court in Albany on Tuesday and pleaded guilty to a single count of evading only $50,000 worth of taxes; he faces five years of probation if he fulfills the terms of his agreement, the judge, Patrick Lynch of Albany County court, said during the roughly 20-minute proceeding.